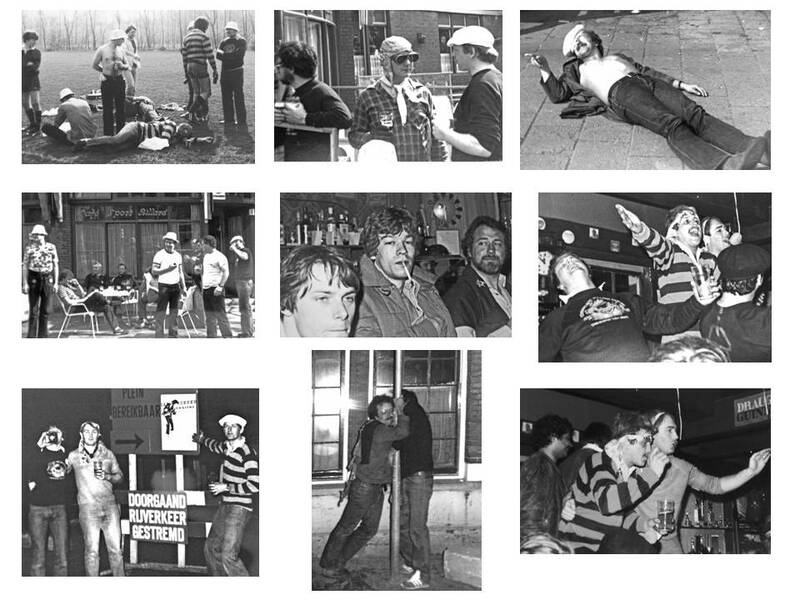 Tony Morgan and Neil Smith have provided these pictures of the re-development at Gower Road. 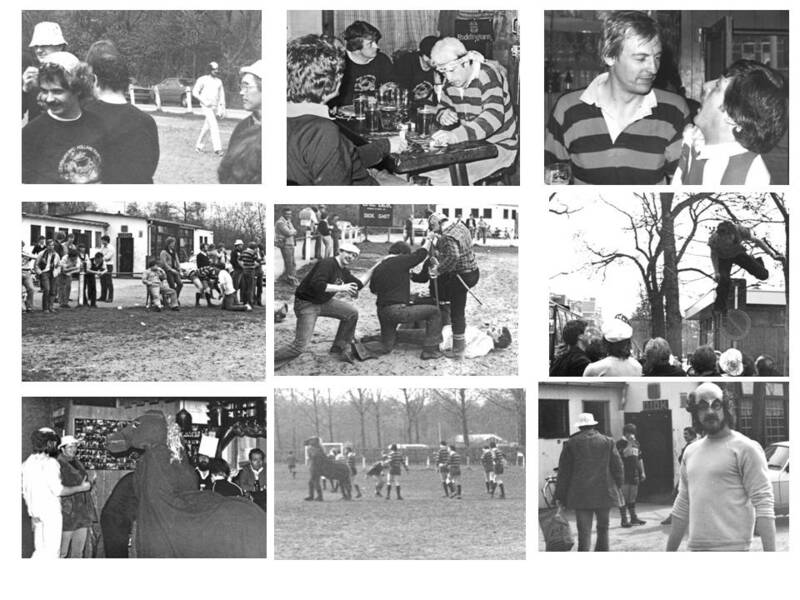 Roy and Doc have received this collection of photographs, taken on the Club tour to Holland in 1981, from Tom MacDonald. 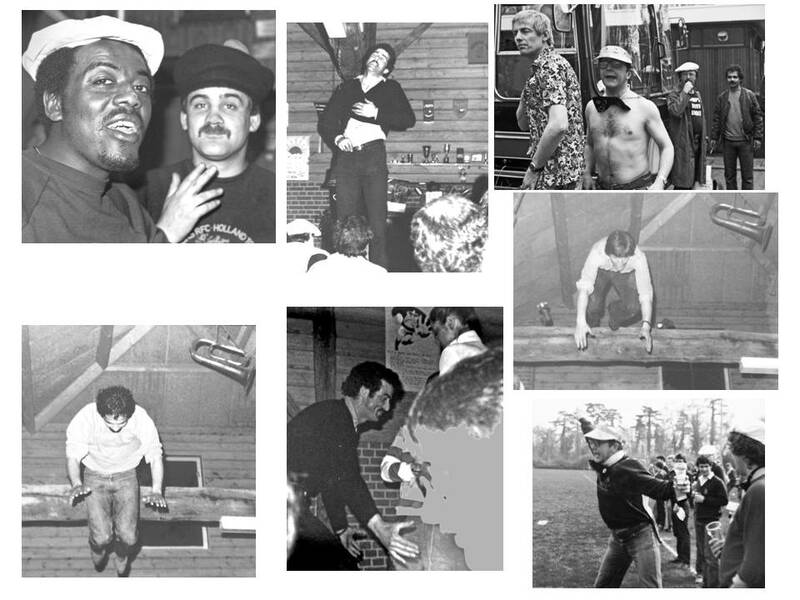 Click on your "Back" button to return to this header page after viewing each set of photos. 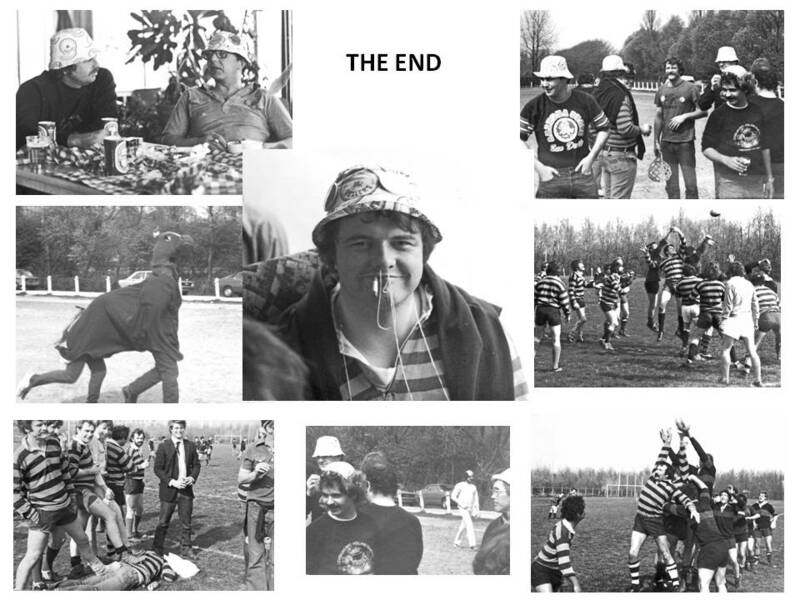 A selection of photos taken by Neil Smith at the game between a Centaurs XV and a team from Grasshoppers.